On this Fathers Day I'm thinking of my late father, Edward M. Davis, who died in 1976. In the above photo my father is on the right as he welcomed me home from U.S. Navy Boot Camp when I was 17-years-old in 1970. 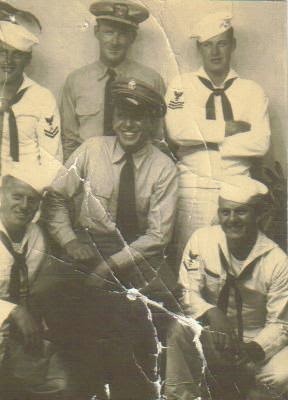 My father was a proud Navy veteran and an Underwater Demolitions Team (UDT) frogman and chief during World War Two (he appears in the center of the below photo). Wounded and medically discharged after the war, he became a lineman and an electrician. And he was a good father. 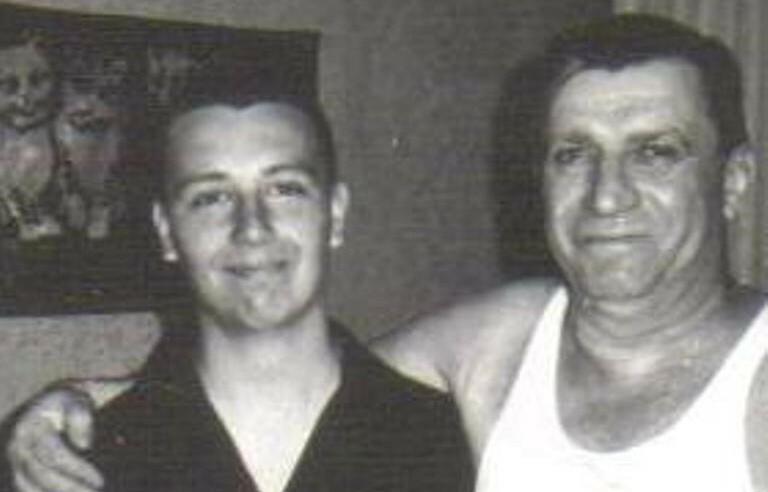 Happy Father's Day to my late father and all dads. Note: I wrote briefly about my father in a piece on the WWII UDT and how they developed into the Navy SEALs for Counterterrorism magazine.